Hosting a Home Experience gathering is the perfect way to let friends and family enjoy a little of what you already know and love! It's much easier than you may think! ​A Home Experience Gathering in 10 easy steps! ​We all need a little support, and it's great to have the help and support from those you trust most. Engaging people that are close to you also allows them to take some of the burden off of you, as well as allows them to feel needed. "Hey, how's it going? I am hosting and presenting my first shin-dig! I know it is going to go great because I am working with Young Living and they are the WORLD leader in essential oils. I'm STILL amazed at what they have done for me and my family. But I'm a bit nervous to be teaching a class. I need some honest feedback, it would mean the world to me if you could come, listen and let me know how I did!" 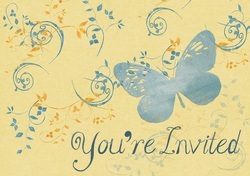 Send out invitations.. there are so many ways to invite people to your events. The more personalized your invitations, the better response you'll receive. At least that has been my experience. In this digital age phone calls and hand written invitations may sound old fashion, however they are very effective. ​Text message works fairly well, too. They allow friends to respond at their convenience, and texts also provide a reference with the time, date, and location for your event. I sometimes like to use a digital graphic invitation, with the time, date, location, and topics for the party. ​Of course, for larger scale events or public events, getting the word out through email can reach a larger group more quickly. If you're hoping to draw a large crowd to your event, be sure to let people know they can bring friends and/or family, and encourage them to invite others as well. ​Social media and internet sites can reach the public as well, such as Craigslist, Eventbrite, Facebook, or even neighborhood and town event websites. 3. Create your event on Facebook. Click Create Private Event in the top-left to choose a privacy setting. Keep in mind that you're not able to change the event's privacy setting once you've created the event. Fill in the event name, details, location and time. Keep in mind that you must include an event name and time. This may seem like the most time consuming part of planning your party. This member site is dedicated to making this process as easy as possible for you. Check out the party planner pages on this site for party topic ideas, presentation templates, scripts and other support for you to host super fun, engaging events. There's so many ways to share your essential oils, and booklets, dvd's, or ppt. 's that have already been created for you to use, so you don't have to spend all your time on this. Keeping it simple is best! 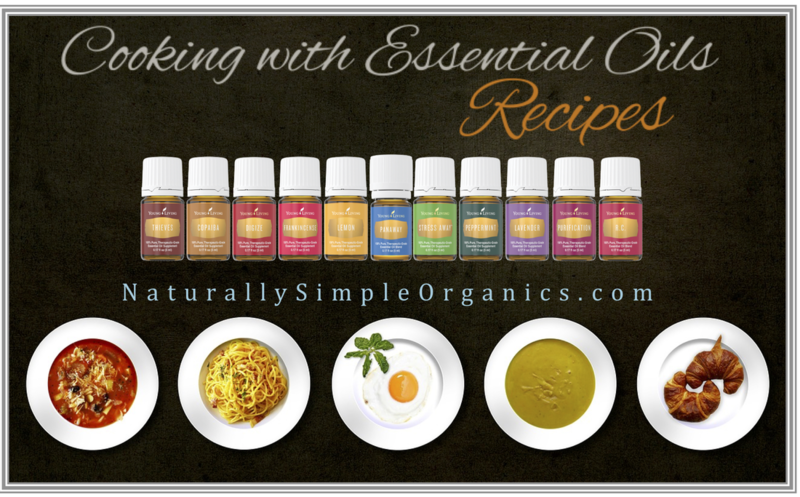 Tips: The "Everyday Oils Booklets" is a great way for you and your guests to learn about the uses of essential oils. It can be ordered through the YL website. If you don't use a video, you might consider a power point presentation, or simply use your own printed flip book. ​Get Smooth With Balance Complete. ​Blend with Almond Milk, Rice Milk, or Cow Milk and make smoothies for your guests to enjoy. Let everyone know just how delicious the YL 5 Day Cleanse is! Let's face it, the best way to a person's heart is through their stomach. Delicious and healthy snacks truly make an event awesome. There are many Great Recipes that include young living essential oils and they make tastee treats for parties: Peppermint or Orange Truffles, Chocolate treats, Lemon essential oil infused tea, etc. Just as a diffuser can help you to de-stress, the scent of essential oils in the air can also be used to create an energized, uplifting mood. Great diffuser blends not only perfect for setting the tone of your events, but to stimulate conversation (never mind the senses) among your guests. You can use your diffuser to inspire high spirits, to set a positive atmosphere for business meetings and social gatherings. Peace & Calming as well as Peppermint are both great, or consider lifting up your guests with Joy or Inner Child. 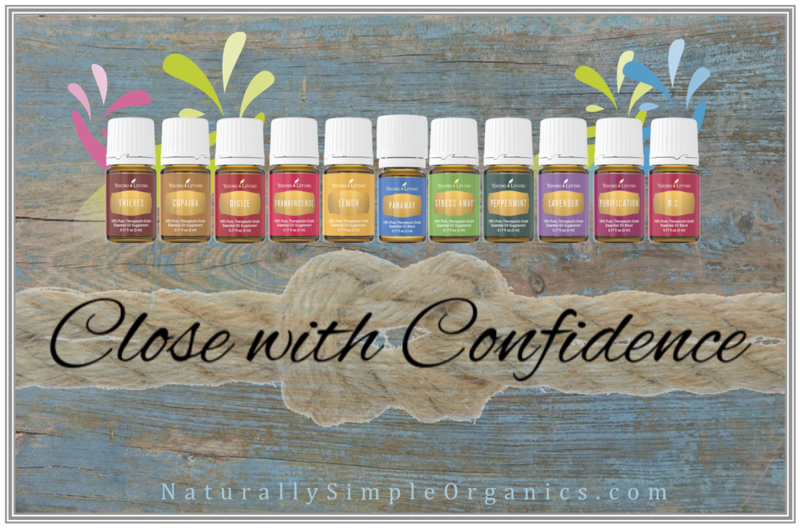 As you're introducing your guests to the (sometimes) very new concept of using essential oils to enhance their life and health, they will have their own inner dialogue. Having a pen and paper handy allows them to record their thoughts and make connections on their own of how to integrate the oils into their own lives. One person may be drawn by oils to assist with hormone balancing, while another may be ecstatic about a solution to get their children to focus better in school. 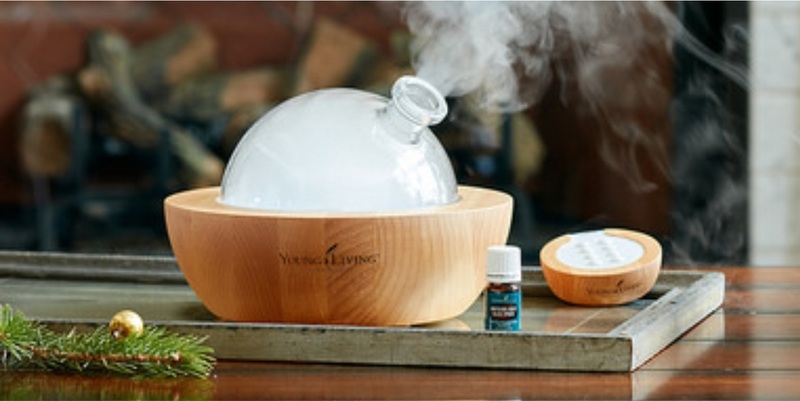 Other tips: play one of Young Livings DVDs, stop after each oil is presented to allow guests to smell and sample each oil, and have Order Forms available. Sharing your passion and love for essential oils is so fun! Your personal experiences or testimonials are what draw people to discover how essential oils can help their quality of life. By telling your story of how essential oils have improved your life and helped your family/friends, you're inviting others to experience the same benefits. Check out Closing with Confidence to help you bridge the gap between your experiences and helping others improve their lives. 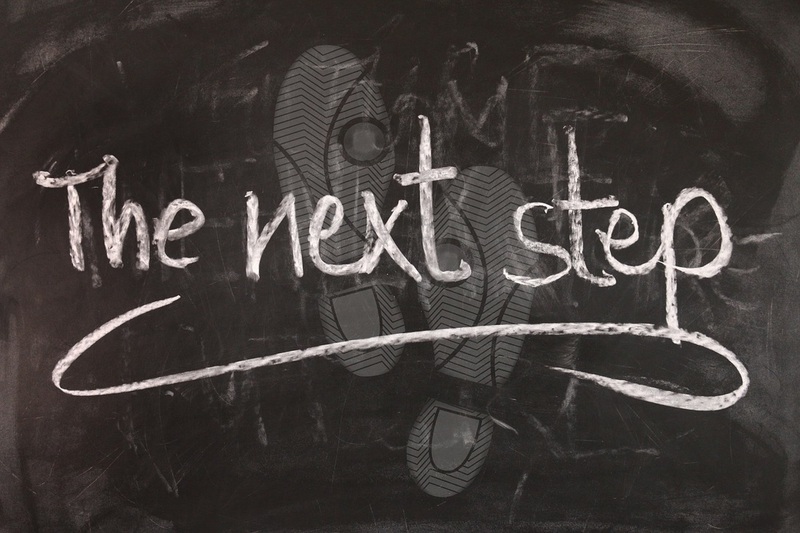 Most often it's skipped, but this step is crucial if you want to grow your business. Some people who attend your events may have to "wait for their next pay check" or "check with a spouse" before being able to get their PSK. The follow up could be in the form of a hand written email or letter thanking them for attending your event or a phone call. So if you have the phone number or email address of your guests, contact them! Reach out to ask if they have any questions about what they learned at the party; how they are enjoying their free sample; if they'd like to set up a time to discuss their personal goals. This is your "care call" to show them you want to help, and that essential oils can be the answer they've been looking for.